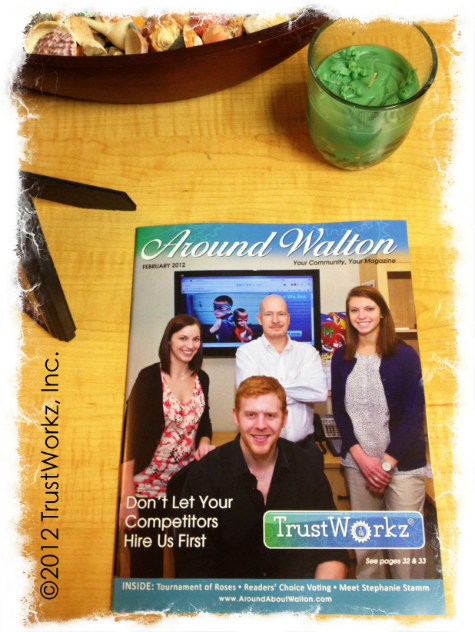 We are honored to be featured on the cover of this month’s Around Walton magazine. Inside the magazine there is a very nice two-page spread about our company as well. We are very pleased about this opportunity to be introduced to this East Cobb County, GA community in this way. We owe a big thank you to the AroundAbout Local Media, Inc. staff for such a well-done article in such a professionally run and beautiful magazine! You can read the article in PDF format by clicking on the image below.